Making the most of your fridge can be extremely challenging. One celebrity chef who is a huge advocate of utilizing fridges and freezers to their maximum potential is Jamie Oliver. 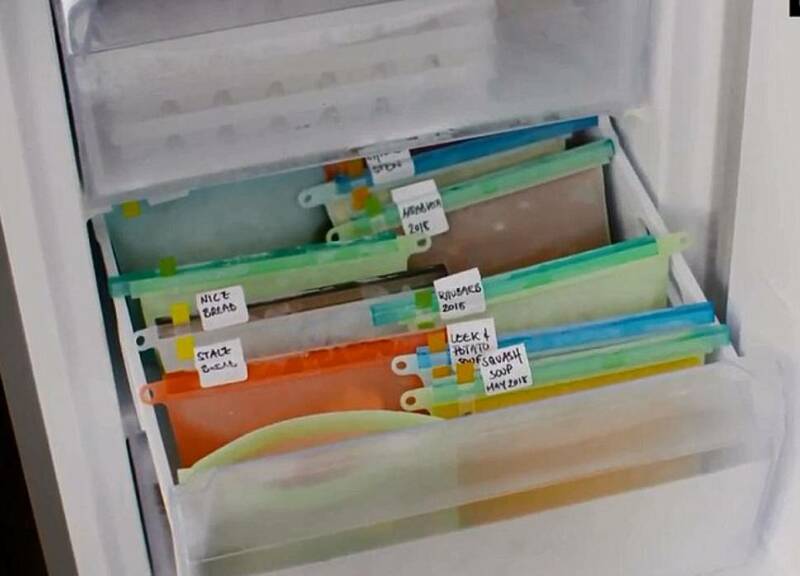 He recently broke down how to maintain the perfect fridge in just nine steps. “Make sure you keep cooked meat on a separate shelf to any raw meat and keep the raw stuff on your lowest shelf,” he said. Jamie also believes that it’s imperative to put juices and condiments on the fridge door shelves. “Make your own pickled vegetables with any random bits of crunchy veg like carrot, broccoli, cauliflower and cucumber,” Jamie said. According to Jamie, you should only put things in the fridge that needs to be there. “Items like potatoes do not need to be in there, so store those in a dark, dry place somewhere else,” he said. “A great tip to make your fresh herbs last longer is to freeze them before they go to waste,” he said. 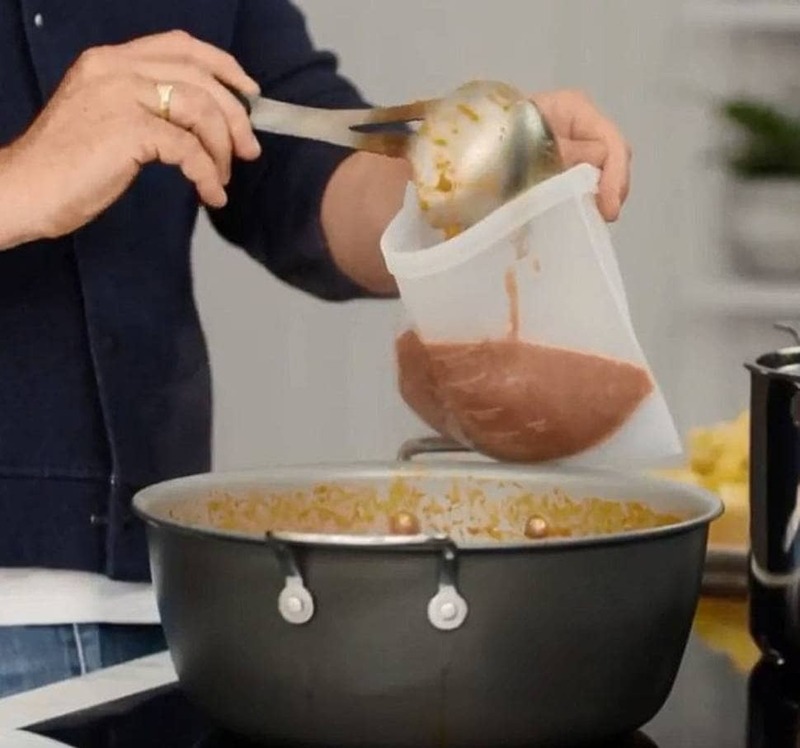 Jamie Oliver has been known to overuse the freezer in his shows, but he is adamant that this is a must-do. “The Naked Chef” believes that putting chilies in the freezer is essential if you have any feeling that they are on the verge of going off. “Instead of putting stale bread in the bin, cut it up into chunks to use another time as croutons, or whizz it up into breadcrumbs and pop them in the freezer,” he said. According to Jamie, wrapping herbs and salad in damp towels will make them last for much longer.